Estonia has no separate law on social entrepreneurship, but the sector has been actively developing for several decades. ODB spoke with an Estonian expert on the development of such enterprises in Estonia, support measures from the state and business, as well as future expectations. 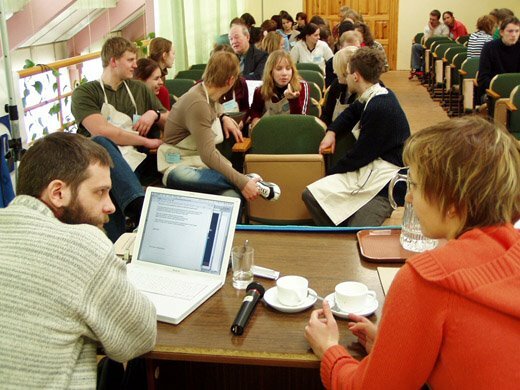 Engaging in social entrepreneurship, which is a relatively new topic for Belarus, it is very important to focus on the experience of other countries. ODB Brussels offers an expert interview with Jaan Aps, co-founder of the Estonian Network of Social Entrepreneurs (ESEN), which is considered to be one of the most influential institutions in the field of social business in Northern Europe. Jaan is also a member of the European Commission Expert Group on Social Entrepreneurship (SE) and teaches a basic SE course in English to Master's students at Tallinn University. J.A.I hold an MA degree in Economics which was taught in a very classical manner, preaching GDP growth as the most distinguished objective of any human activity. However, I´ve dedicated most of my professional life to initiating and developing organisations which aim at contributing to human well-being and environmental protection. What I've kept from my Economics (and Business) studies is the need to organize these activities in a financially sustainable way while setting SMART objectives related to positive societal impact. Prior to co-founding ESEN, I helped to scale up high-impact initiatives in the Good Deed Foundation, the first venture philanthropy organisation in the Baltics. The results included successful creation of a donation portal with Swedbank that was among the first such initiatives in the region. In 2013, I was elected as a 'Mission person of the year' by the Network of Estonian Nonprofit Organizations for “long-term commitment to promoting societal impact analysis”. ODB: Can you provide a short overview of the social entrepreneurship sector in Estonia. How many enterprises, how big is the sector in general? What are the main fields social enterprises work in? J.A. In spring 2014, ESEN, in collaboration with Statistics Estonia and the Network of Estonian Non-profit Organizations and with the support of the European Commission, compiled the results of the first-ever statistical overview of a sample of the Estonian social enterprise sector. The study was partially updated in 2018 with the help of Statistics Estonia and Tallinn University. There are at least some hundreds social enterprises in Estonia while the sample was based on about 120 of them that were the easiest to identify by objective criteria. The main results of the study characterize the sector well. In 2012-2016, the number of employees on social enterprise sample increased by 23%, their total income by 47% and sales income by 57%. It means that the income from selling goods and services is increasing at proportionally higher rate that the revenue from other sources (e.g. grants, subsidies). A considerable part (66%) of the average total income of social enterprises is earned by engaging in entrepreneurial activities. Almost a third of social enterprises do not use donations and grants at all. In other words, about 1/3 of social enterprises are fully sustainable based on their own sales income. Approximately 1/3 of social enterprises provide social welfare services. Social enterprises are situated all over Estonia but mainly in and around the two biggest urban centers (capital city Tallinn and university town Tartu). An average social enterprise is a micro-organization with 1-4 employees. Exciting development is that there are more and more of technology-based social enterprises as well. At the idea submission stage of Estonian largest start-up competition Ajujaht, social entrepreneurship turned out to be the second most popular category in November 2018. ODB: Is there a separate law on social entrepreneurship? How does government and business support social enterprises in Estonia? J.A. 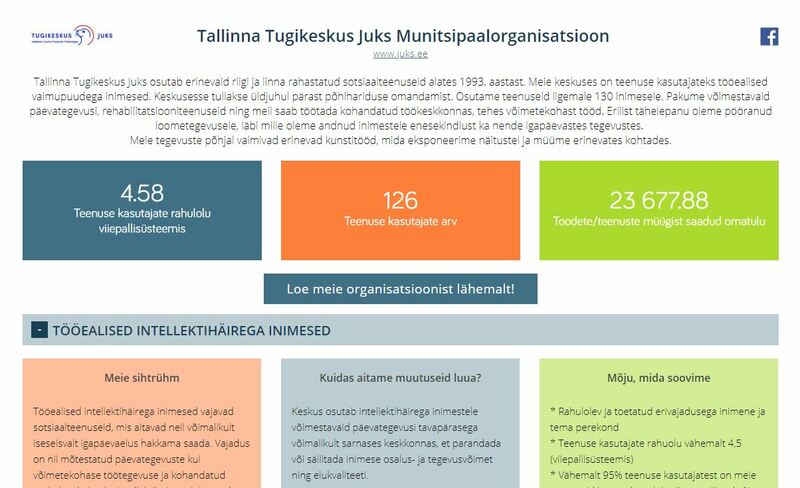 In Estonia, there is no legal standard structure for social enterprises, though there are a number of state level documents that do mention social enterprise as a concept (e.g. The National Development Plan for Civil Society 2015-2020 by the Ministry of the Interior, the Well-Being Development Plan by the Ministry of Social Affairs 2016-2023). Registering as a non-profit has been a default option for social enterprise in Estonia. However, there is an increasing number of limited liability companies identifying themselves as social enterprises. 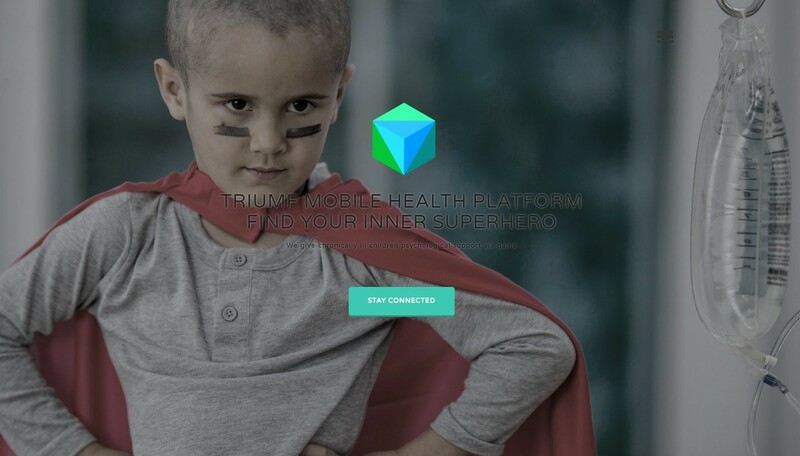 A solution used by some social entrepreneurs has been combining two organizations (e.g. a non-profit association and a limited liability company) to form one social enterprise. The single most important financial supporter for social enterprises has been the National Foundation of Civil Society. As its name indicates, it provides support for public benefit non-governmental organizations (i.e. non-profit associations and foundations). Currently, the Social Innovation Incubator established by the National Foundation for Civil Society and the Good Deed Foundation is running its fourth round. 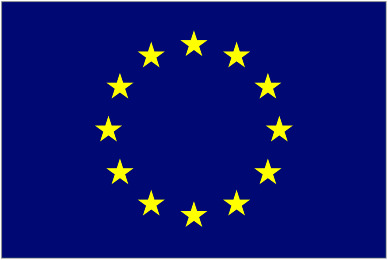 Annually it hosts 6-7 incubants, and 3 investees selected from them receive 25,000 euros per investee. A very recent development is the Impact Fund by the Good Deed Foundation. While the fund targets high-impact organizations for scaling up no matter whether they are social enterprise or not, the foundation views the fund as a strategic initiative that will help prepare investment-ready organizations in the longer term. As a trend, social enterprises have begun to utilize the possibilities of crowdfunding, as the main Estonian crowdfunding portal is very successful. One example: a social enterprise that offers mindfulness programs mainly for schools and kindergartners received support to develop a mindfulness mobile application and a handbook for parents (the sum was 11,068 EUR). ODB: What does your organization do? How exactly does it help social enterprises? Who are the people in your organization? J.A. The mission of the Estonian Social Enteprise Network is to increase the number, capacity and societal impact of social enterprises in Estonia. 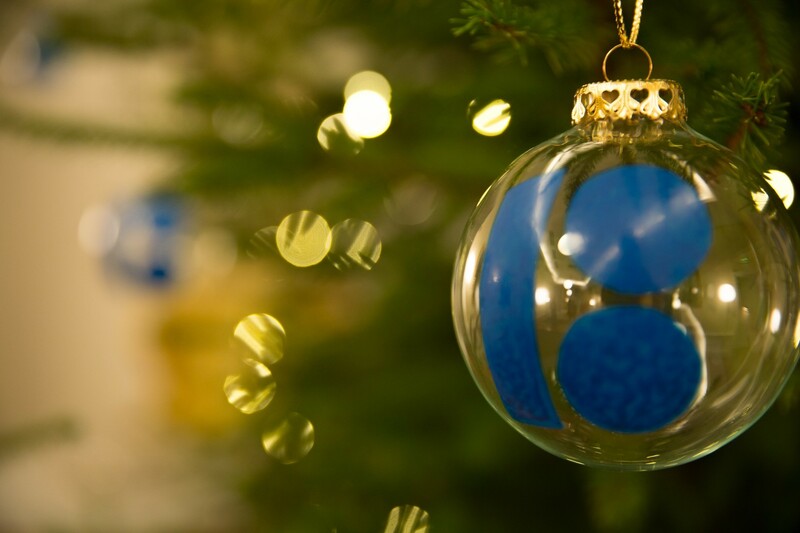 Founded in 2012, we currently have 51 of top Estonian social enterprises among our members. We have been among three contracted civil society partners for the Ministry of the Interior, helping to achieve the objectives of National Strategy for Civil Society 2015-2020. Our advocacy results consist of the inclusion of social enterprise concept and practical support measures into two national development plans as well as the new Public Procurement Law. Our programs for social enterprise development have concentrated on improving scope, quality and impact of their activities, using a variety of methods like design thinking and action learning. The mission of our youth program Changemakers Academy is to help young people reach their full potential through challenging tasks during a two month competition, where teams of five connect with social enterprises to create and implement marketing solutions for them. ODB: Do Estonian social enterprises measure the social effect? What is the algorithm for measuring the social effect? J.A. While any social enterprise has a social mission, the practice of impact measurement still varies a lot. What we have been doing is producing standardised tools that would make impact management easier for grass-root level social purpose organisations (including social enterprises). We have worked both with conceptual development (e.g. 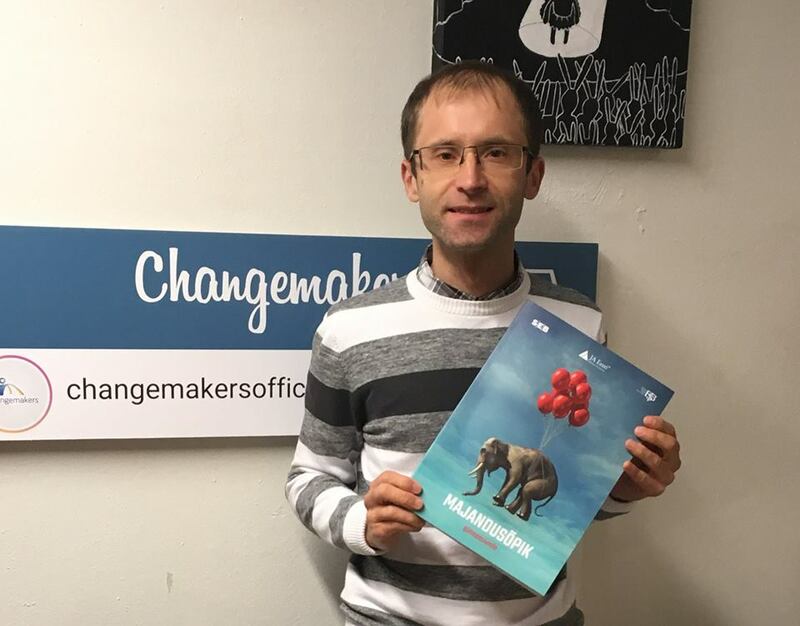 co-authoring “Maximise Your Impact: A Guide for Social Entrepreneurs“) and grass-root level consultancy with tens of Estonian social purpose organisations, including social enterprises. By February 2019, we´ll also be able to demonstrate an online tool that helps to create, publish and search for impact profiles of organizations, programs and services that change the world for the better. The aim of the tool is to fundamentally change the way how Estonian organisations manage their impact. Currently, we´re introducing the tools also among Belarus social enterprises in cooperation with Social Technologies of Business, a consulting enterprise, and Praxis Centre for Policy Studies Foundation (the project is financed by Estonian Ministry of Foreign Affairs from the funds of development cooperation and humanitarian aid). ODB: How does the Estonian education system stimulate the development of entrepreneurial thinking among schoolchildren and students? J.A. Together with the Estonian Youth Work Centre, a state institution, and the Estonian Ministry of Education and Research, we are implementing a strategy for developing youth social entrepreneurship in Estonia. It is a non-binding document for state institutions, which still enables the Centre and us be proactive in initiating and coordinate cooperation activities with a wide set of stakeholders. The new economics textbook for high schools has a section about social entrepreneurship which we wrote (published in August 2018 by Junior Achievement Estonia). 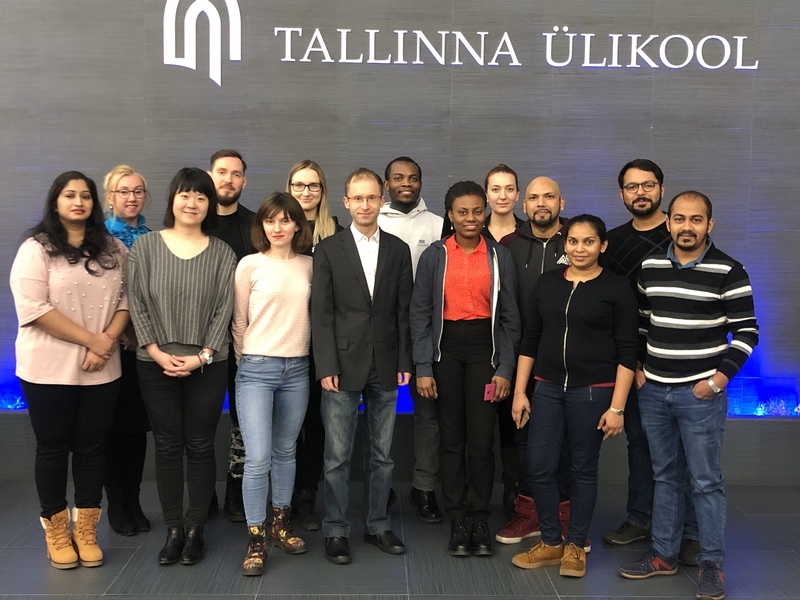 Tallinn University has established a Master´s Curriculum of Social Entrepreneurship in English language. Its first season started in September 2018. I am a member of the Council of the Curriculum and was selected to teach the core subject “Social Entrepreneurship: the Concept and the Practice”. Our own flagship youth program Changemakers Academy is based on a belief that everyone should reach their full potential. 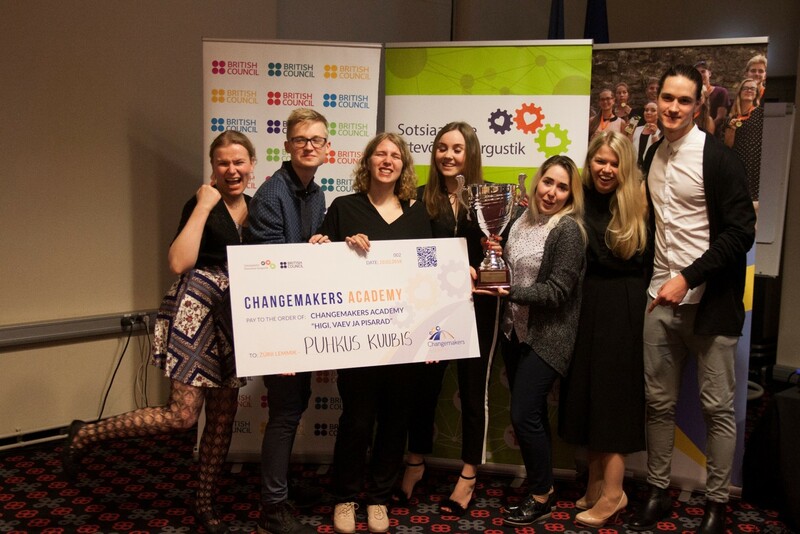 Changemakers Academy is an intense learning-by-doing program for Estonian and Russian speaking high school students. In teams of six, multilingual youth fulfil creative and professionally demanding tasks, creating marketing solutions for the social enterprises as the result. It is organized as a competition between the teams, keeping the level of excitement high. In addition, each team is guided by a personal mentor. In 2019, there will be over 100 participants all over Estonia. In partnership with the Estonian Youth Work Centre, we created and piloted social entrepreneurship program modules for student summer work camps outside our capital city Tallinn. ODB: What do you need to be a successful social entrepreneur? being a determined, strong personality and building friendly coalitions with all the stakeholders that can play a positive role in achieving the inspiring mission of the enterprise.